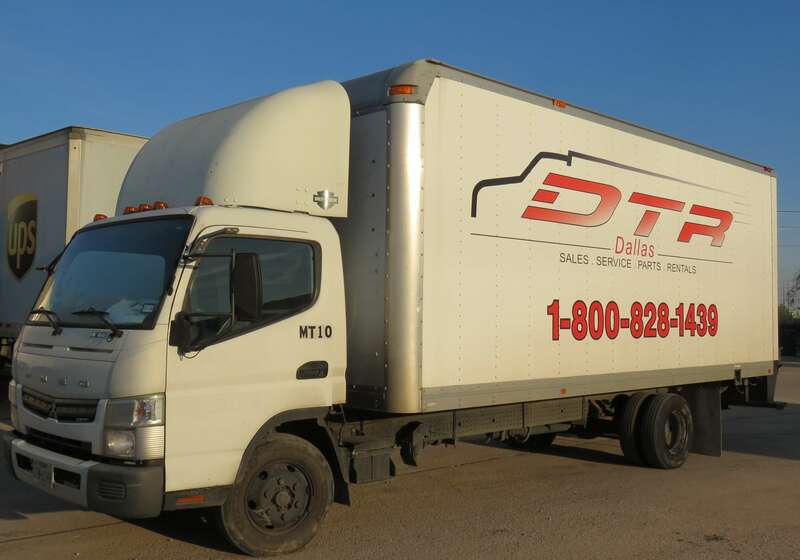 DTR’s fleet of mobile trucks provides on-site services for commercial trucks and trailers. 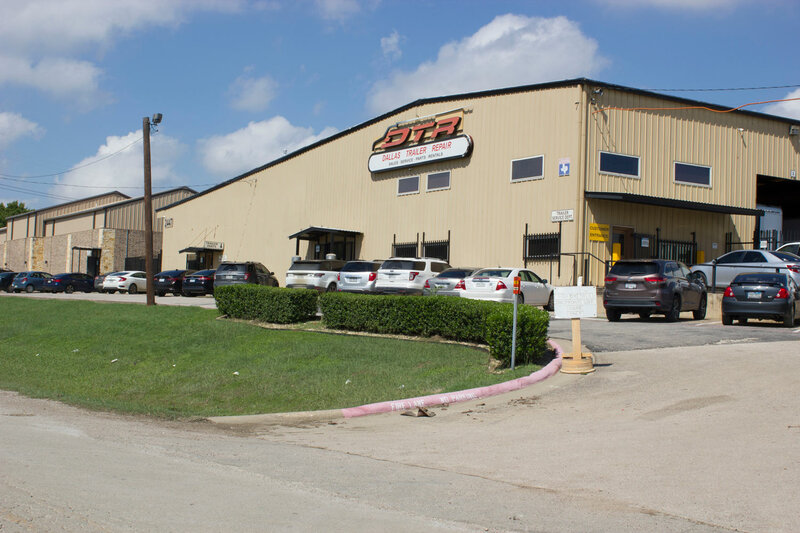 Including preventive maintenance, floor repairs or your scheduled oil change. We offer mobile repairs in Dallas/Ft. Worth, San Antonio, Austin and Houston. We handle everything on-site for a fast turnaround, we’ve got you covered. We offer full on-site service. Our team will keep your trailer rolling.